I was born and raised in Yuendumu, which is in Warlpiri country in the Tanami Desert. My mother is Western Arrente and my father is Warlpiri/Amatjerre. I went to school in Alice Springs and then lived on an out-station between Papunya and Hass Bluff. My mum passed away when I was a young girl and I got a lot of strength from my brother Kenny Janapargdi. A difficult situation was having my first child and being a mother when I was so young. Why was it difficult? Not knowing what you are in hospital for. It was scary but the nurse was a good help and explained everything. What made me feel better was that I had a lot of help from my sister, talking to the nurses and other family members like my young cousin. My cousin was in the same age group as me and had kids before me and talked about what she went through. I had two children by the time I was twenty-two years of age and living in Warlpiri camp, which is one of the town camps in Alice Springs. Being a young mother is a big commitment and also a big responsibility. At that time I was going out a lot, partying and stuff like that. I was going through a rough time and was separated from my partner. My brother, Kenny Japangardi, sat me down and asked what I wanted to do with my life. I thought about it and told him I always wanted to be a police officer. One winter night I put the kids to bed and was looking at them while they were asleep. I thought to myself, I could walk out tomorrow, go shopping in town and get hit by a car and my kids would have nothing. I am on a Centrelink benefit and there wouldn’t be anything for my kids to fall back on if I wasn’t there. My family was there but it is different without a mother – I learnt that when I was young and lost mine. I was still thinking about joining the police and I did that like the next day and started my police training. 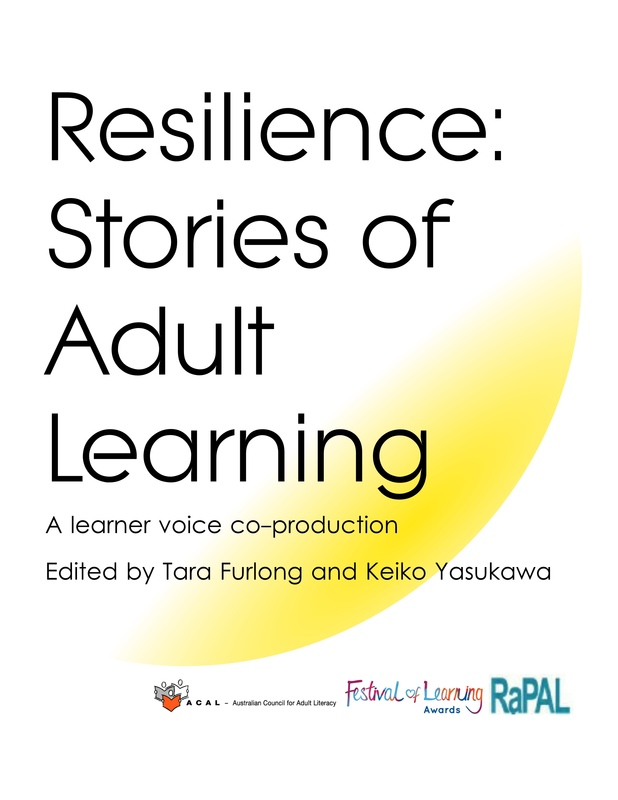 I think it is having my kids that has given me resilience because I never want them to feel like they are not looked after. It has been difficult but when I am in a stressed situation, I breathe deeply, stay calm and talk in a quiet tone of voice. What I would say to young people? Go to school and get a job and maybe travel the world before you settle down and meet other people. Elizabeth Napangardi Lechleitner is an Indigenous woman from central Australia. Her mother is from Luritja country and her father is Warlpiri/Amatjerre. Luritja, Warlpiri and Amatjerre are Lizzie Napangardi’s thee first languages and English is her fourth language. 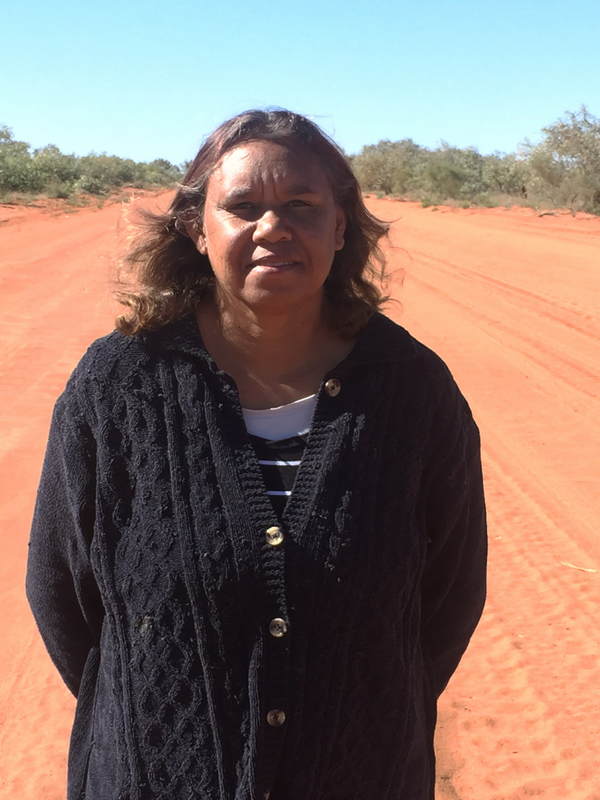 She currently works in Yuendumu supporting families to engage with school; and studies through the Batchelor Institute in Yuendumu, in the Northern Territory. 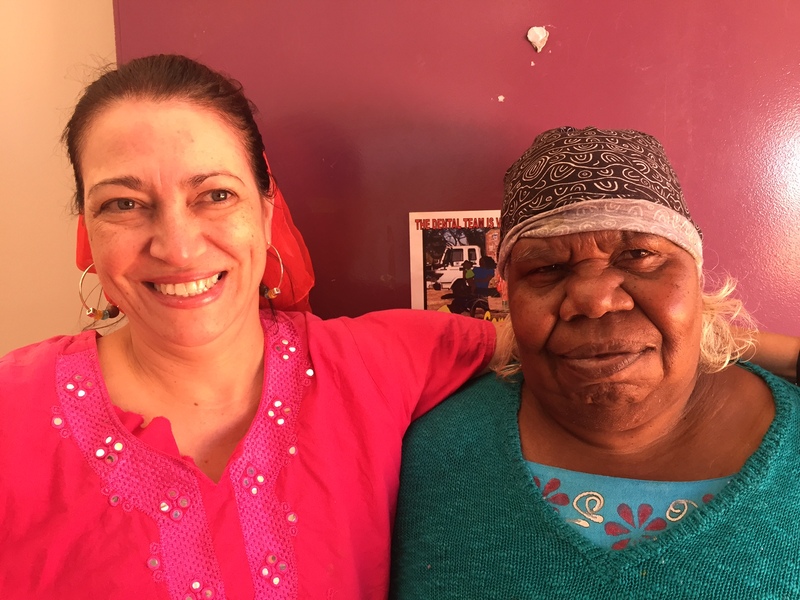 Lizzie Napangardi is a hard working woman and has consistently held jobs in the community that support families in different ways. Lizzie’s language skills enable her to code switch seamlessly and as such is a highly valuable and sought after team member. She cares for her immediate and extended family, is adored by her grandchildren and loves nothing more than ‘going bush’ to get away from it all.